At this point, it’s no surprise that Dreamville signee J.I.D has established himself as one of the most talented new artists in rap. His 2017 debut album, The Never Story, only reinforced this fact, and with the spectacular collection of hits we received on the project, it’s only right that J.I.D revisits some of the songs for accompanying visuals. Today, the ATL native is back on Lyrical Lemonade with the Fred Lozano-directed video for “EdEddnEddy” – the fourth track on the album and one of my personal favorites. 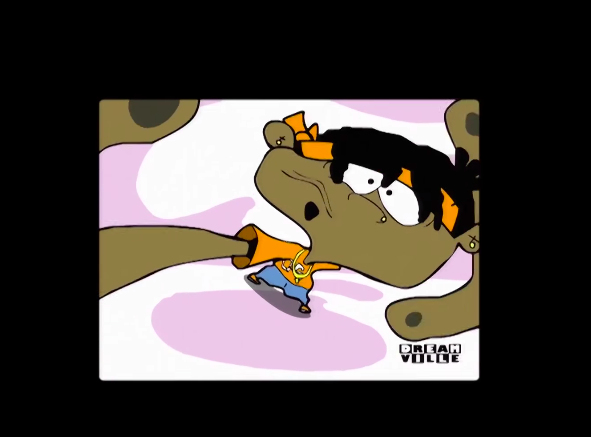 Playing on the story-telling nature of the song, these visuals translate J.I.D’s lyrical skills into a highly entertaining flip of the Cartoon Network classic. This one simply can’t be looked over, so be sure to show some love to the rising star by checking out his must-watch new video below.